Memorial girls basketball coach Kevin Henry won the District 21-5A coach of the year honor. 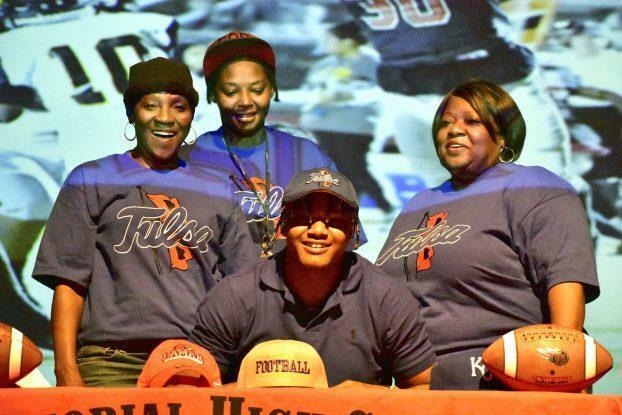 The more Lazarus May was honored following the 2018 football season, the more college programs picked up on the Memorial defensive lineman. 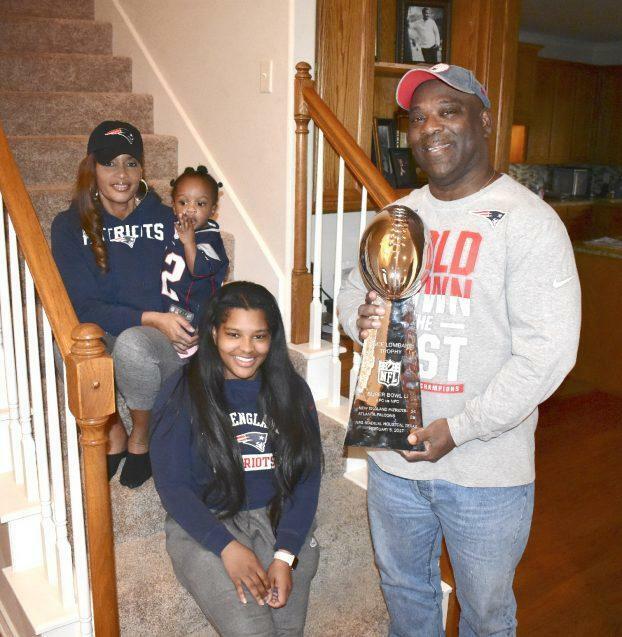 The family of Patriots linebacker Elandon Roberts — from left, mother Stephanie Roberts, niece Kyleigh Williams, sister Elondria and father Eli — would like to get their hands on another Vince Lombardi Trophy, or at least a replica of it. 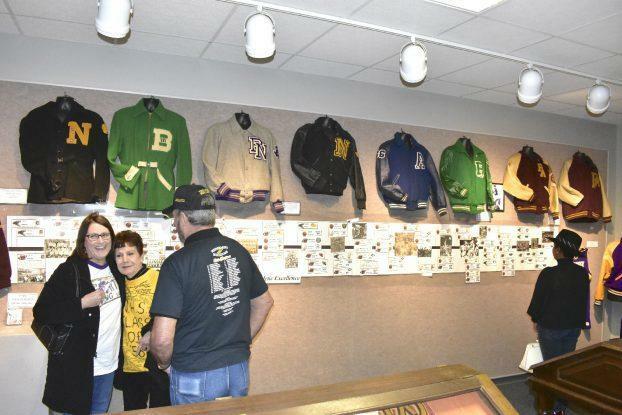 Having grown up across the country as a traveling architect’s daughter, Sarah Bellian did not understand why high school sports are important in Southeast Texas. After a childhood in which she didn’t participate in any team sports, she recently joined a roller derby team in Beaumont and began to understand their importance in local culture. The last time Wade Phillips coached in a Super Bowl, he had quite a defense to work with. 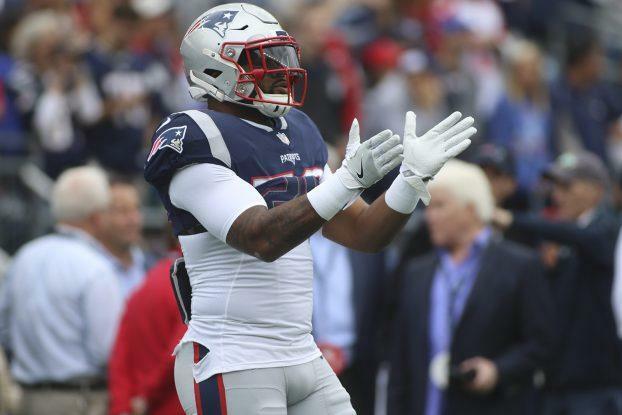 Since then, Elandon Roberts has qualified for three straight trips to the Big Game. 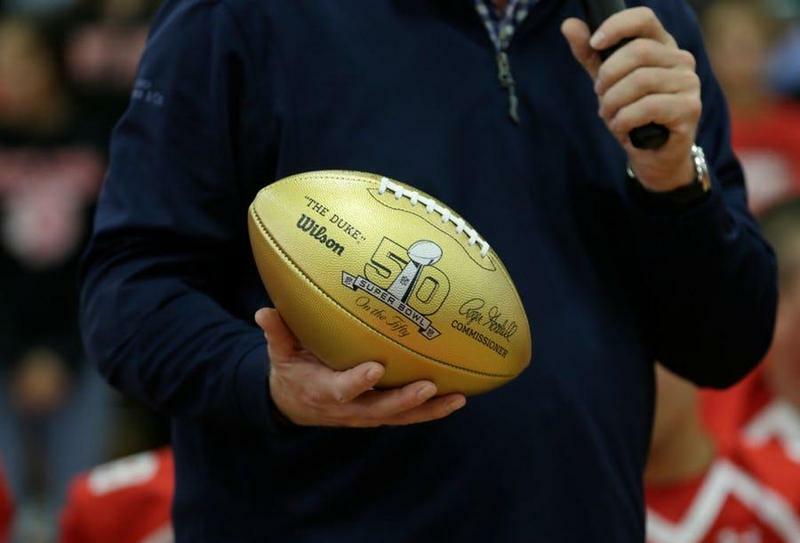 NFL research crowned Port Arthur Memorial king, in terms of alumni who have appeared as players or coaches in a Super Bowl. In Memory of Kary Vincent, Sr. 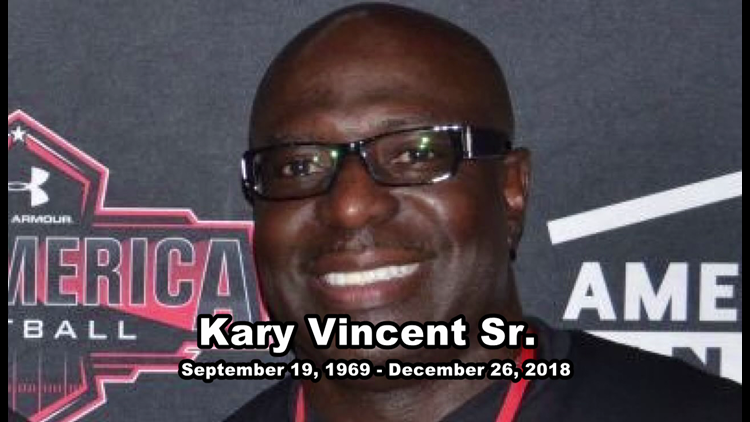 It is with a heavy heart that Port Arthur ISD shares that beloved coach and PAISD graduate Kary Vincent, Sr. passed away on December 26, 2018. 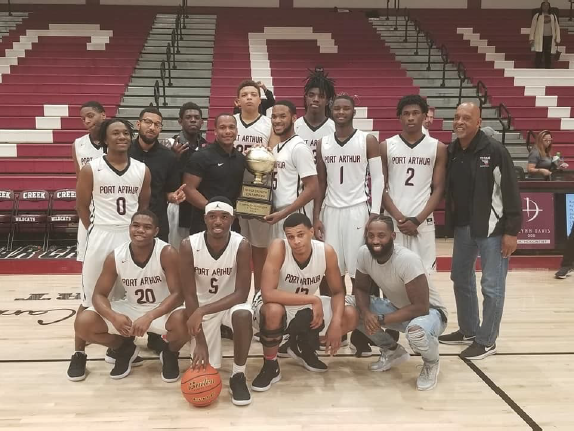 The Memorial High School Boys Basketball Team took the silver division at the 2018 Carlisle - Krueger Classic. The Titans defeated stiff competition and came out on top winning 4 of their 5 games. 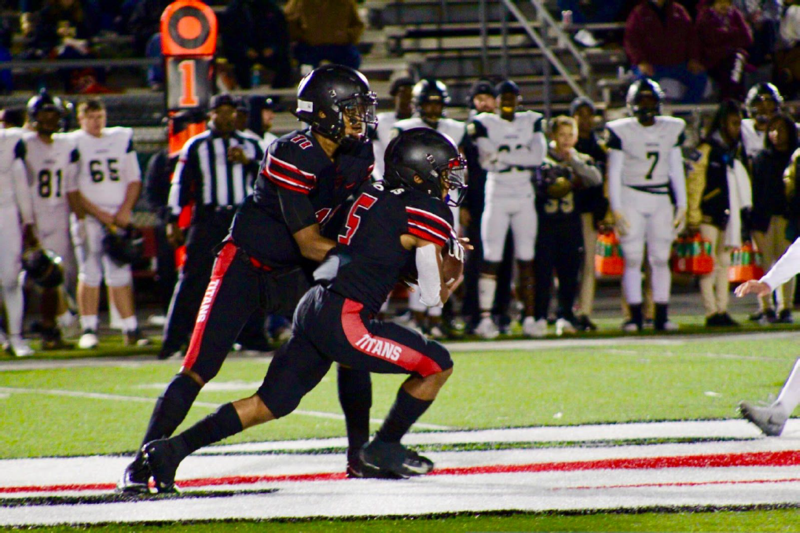 The Titans have two football players who have been named All-District 9-5A superlative winners. 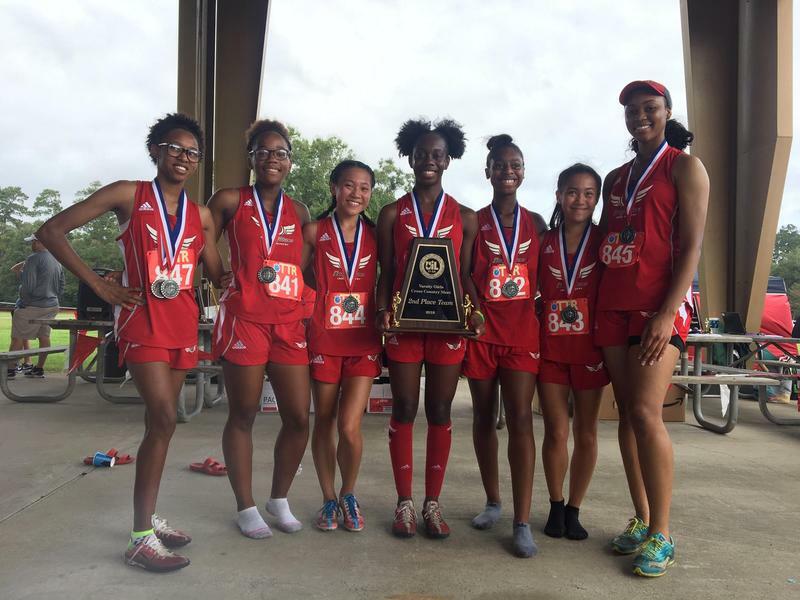 Varsity Girls won 2nd place as a team. Ny’reonna Smith came in first place finishing with 21:23. 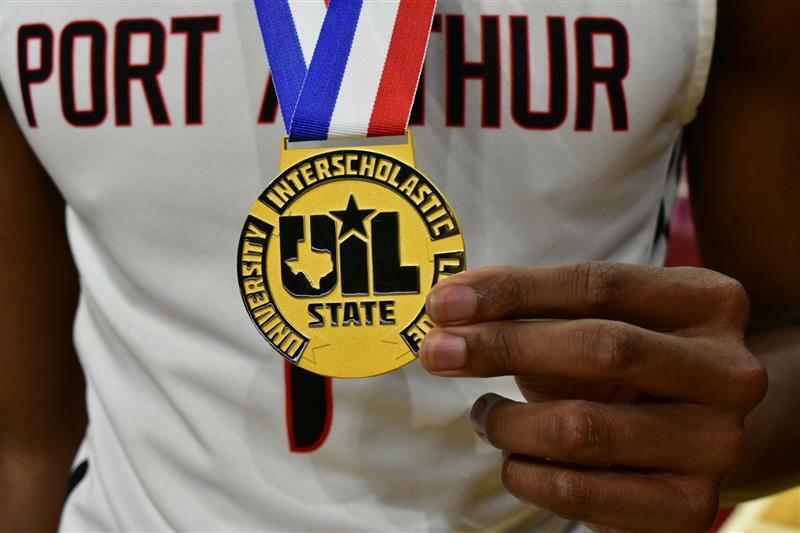 Congratulations to the Port Arthur Memorial High School 2017-2018 Boys Basketball team. They are the UIL 5A State Champions. Tune in to LSNSports to listen to all Boys Varsity Basketball games online! Rehabilitation Act, 1973. It is the policy of the Port Arthur Independent School District not to discriminate based on race, color, age, gender, handicap, religion, or national origin in educational or vocational programs, activities or employment. For further information, please contact Mark Porterie, Ed.D. at (409) 989-6238.